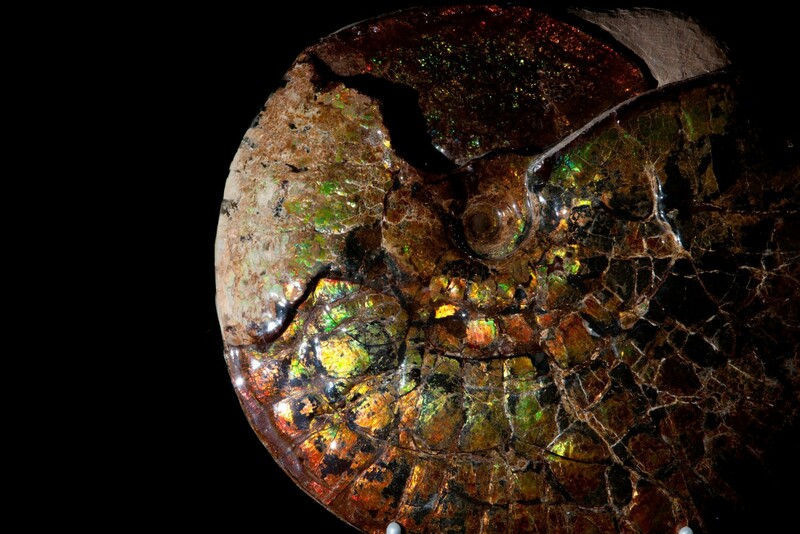 This mesmerising iridescent Ammonite from Alberta, Canada, is a particularly rare example of an ancient sea creature that went extinct at the same time as most dinosaurs. 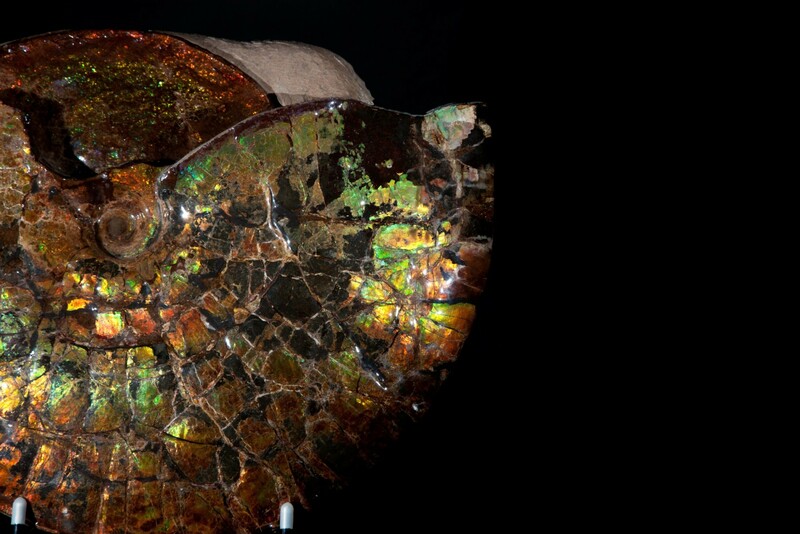 The vivid coloration is the result of millions of years of pressures and high temperatures working on the creatures shell to create the gemstone Ammolite. 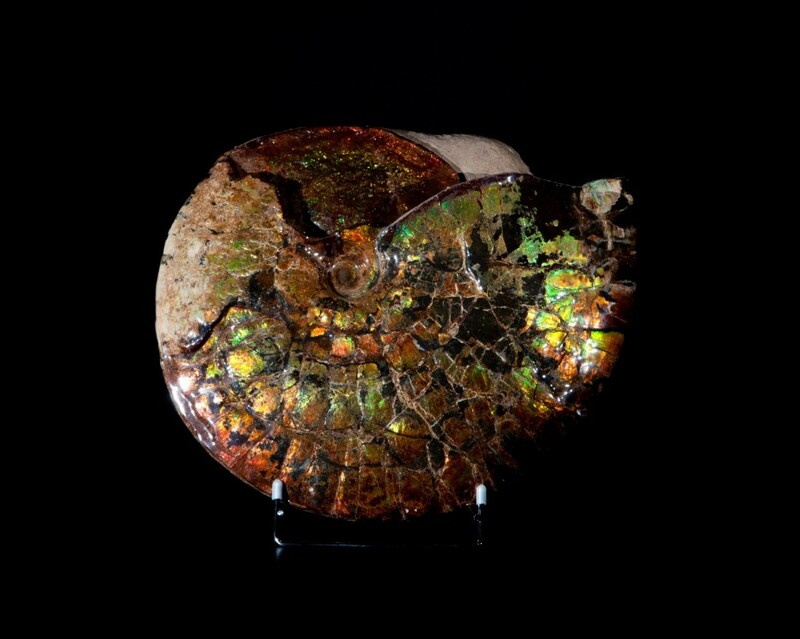 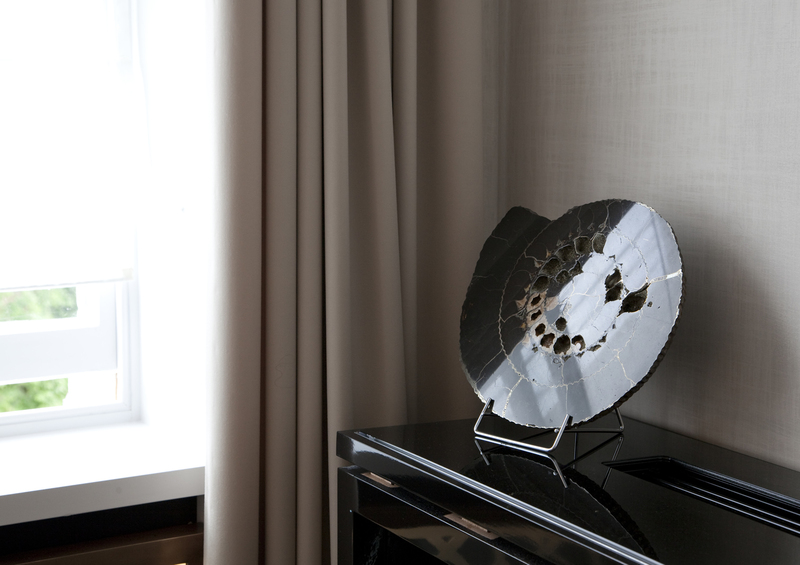 This Ammonite specimen is available to view at our Pimlico Road, London gallery.